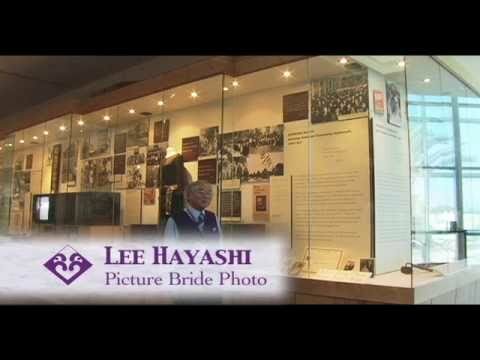 Lee Hayashi is a Wednesday Group Tour Docent at the museum. He chose a photograph of picture brides arriving in the United States. The photo is very important for Lee. When he leads student tours, he uses it to relate the story of how his grandmother came to America as a picture bride in 1909, and the legacy that his grandparents have left through their descendants.